MEA has been approved to join the SHRM Preferred Provider network. 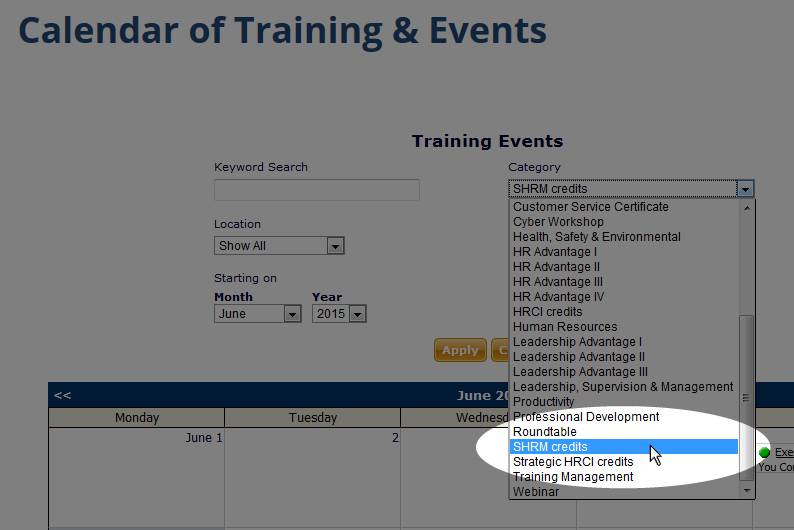 Many of our workshops are approved for Professional Development Credits (PDCs) for the SHRM-CPSM or SHRM-SCPSM. July 7 – Accountability: Stop the Blame Game!